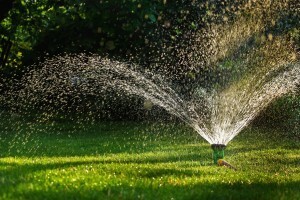 While do-it-yourself projects might be fun while they last, you might not always have the time or skill to complete all of the lawn work that you want to do. Hiring a team of professional lawn care technicians can help you get done all of the tasks you want. 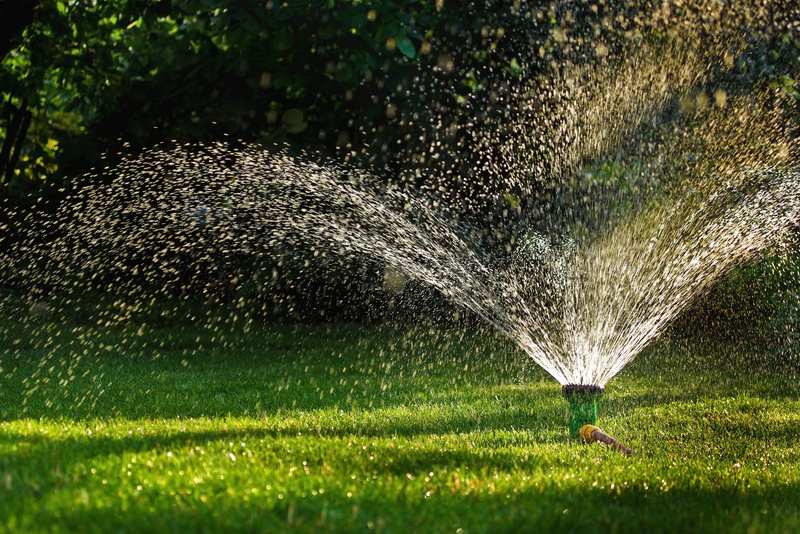 Lawn care services in Flowery Branch have been known to help dozens of people keep their yards looking nice throughout their entire year. If you want the nicest yard on your block, but you don’t want to put in the time or effort to create it yourself, you should hire a professional lawn care service. There are many more reasons why you should as well. Saving your own time is the number one reason why you should hire a professional lawn care service. If you spend too much time at the office or have other hobbies that you would like to tend to, it can be important that you find other people to complete household chores. While you can always ask your children to mow the lawn for you, they aren’t always going to do it perfectly. 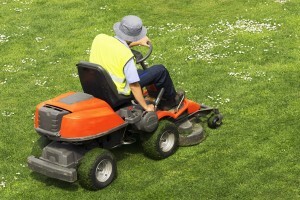 A lawn care service provider will always create a beautiful job while saving you and your family time in the long run. Over the years you would have spent hours, if not days, mowing your yard, trimming the bushes, and pulling unwanted weeds. With the help of a lawn care service, you can get these things out of the way and make more time for a new activity of your choice! Believe it or not, it can cost you more money to make your lawn perfect on your own. If you were to go out and buy the proper lawn equipment that is needed to make your yard look astounding, it wouldn’t quite make sense. After all, you’re going to be spending thousands of dollars on machinery that you will only use on your yard maybe twice a month. Professional lawn care services have all of this machinery on hand, and they use it every day. It makes sense for them to own it because that’s what they do for a living. You will still be able to get use out of state-of-the-art machinery for a fraction of the cost by hiring a professional lawn care service team. Even if you do spend hours working on your lawn, there is no guarantee that you won’t mess it up. When it comes to lawn care professionals, they know they won’t mess it up. They have been participating in taking care of people’s lawns for multiple years. They take pride in their work, and want to make everything perfect for you and your family. 3690 Burnette Park Dr Suite E.
Copyright © 2019 Magnolia Lawn. All rights reserved.